If there is one player you would want marking Mohamed Salah on Monday evening, Issa Diop is that man and the clash between the pair could have an almighty bearing on the game’s outcome. 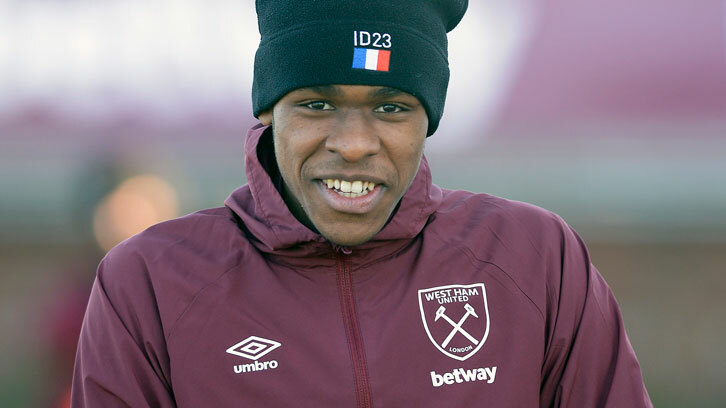 The young Frenchman is a very motivated individual and is excited by the prospect of locking horns with the man some claim is the best striker around. With 16 PL goals to his name so far this season, Salah probably represents the biggest threat Diop will have faced so far this term and he can’t wait to apply his defensive skills in his direction. The 22 year old may not have been performing to the highest level since Fabian Balbuena was injured but the head to head with the Egyptian will be absolutely fascinating. He’s a hugely positive individual and if the Hammers are to get a result then he will have a big say in the outcome against a player who has tested the best and come out on top. He added: “I don’t think they are unstoppable. I’ll just play the game like any other one. We know Salah is a big player but, for me, I will prepare the same and play the game the same way. ← Gabbidon in major dig at West Ham players! I really like Diop he has the attitude missing from the legends in their own lunchtimes that have unstabilised us in January. Liverpools front three is frightening, their back 4 with so many out injured might be the only hope we have of springing a shock but we live in hope.